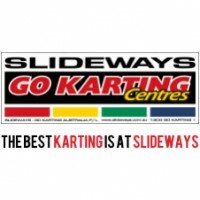 Slideways has grown a reputation as the leading indoor go kart hire track provider in South East Queensland, with facilities at Eagle Farm and nearby Nerang. Go Karting World’s outdoor facility means that we now have go karting to keep every racer satisfied. We are located on the site of the former Le Mans Go Karting venue, and only two minutes north of Dreamworld, right in the heart of the Gold Coast’s leading tourist attractions. Our biggest draw card is our amazing 700m outdoor circuit, featuring high grip and high speed action. 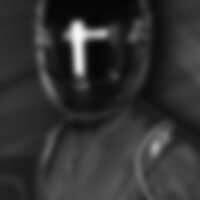 Most of our staff are racers, from all different Motorsport categories, all over the world. So if you are looking for tips and tricks on how to go fast, or how to achieve that perfect lap, simply ask one of our friendly staff.